Many of us are still away on summer vacations, trying very hard to avoid the fact that school begins in about 10 days. We are not even thinking about the fact that the High Holidays are just around the corner. In three weeks, we will gather for Selichot (August 31) which is the service that kicks off our Days of Awe. Rosh HaShanah is less than a month away. Clearly, things are about to get busy! 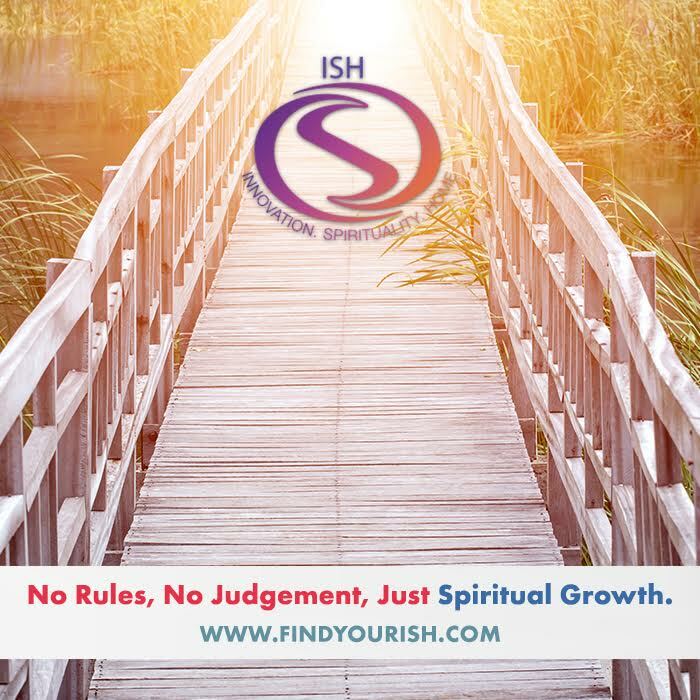 As we get ready for a new Jewish year, we are encouraged to reconnect with our spiritual self that often gets lost in the hustle and bustle of life. Many people are eager to learn about the meaning of the holidays that we will soon experience together. Unfortunately, the back to school and work routine that we will soon be wrestling with will clash with our desire to reconnect with our Judaism. We want to expand our spirituality – but who has the time – especially this year with the holidays falling so early on the calendar. Good news! In an effort to make it easier for you to reconnect, I will be offering “The Holidays That Mark A New Jewish Year” – a four-part online class that will give you the ability to reconnect on your schedule. The classes will be broadcast online on Monday evenings from 8:00PM-9:00PM in the Online Classroom section of my blog – which can be found here. In the event that you miss a class, they will be recorded and will be available in the Online Classroom any time after the initial broadcast. After each class, I will encourage you to share your questions and comments on the class blog and engage in some 21st century learning. Invite your friends and family to join us as we learn together online – everyone is welcome. The class schedule is listed below – I hope you will join me. For more information, please visit the the Online Classroom section of my blog. Looking forward to learning with you!